Hello and welcome to TSR. Welcome to TSR. I find the blades and good lather have a greater effect on my shaves than the different razors. Welcome to TSR @orientshave . Welcome. 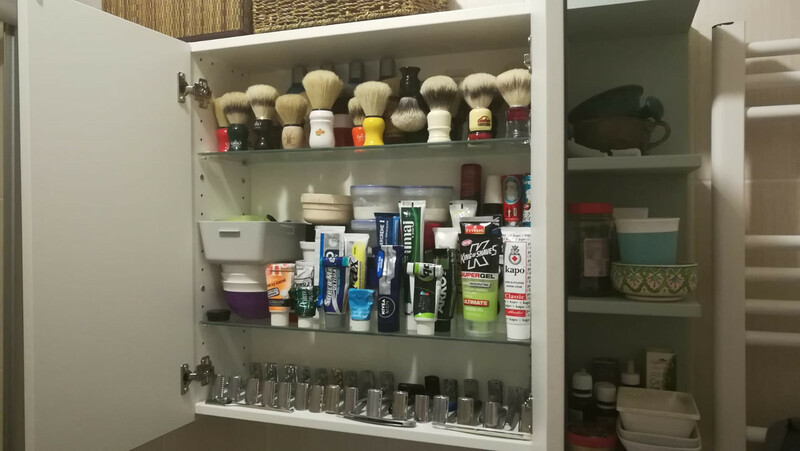 Ps you need more razors, and brushes, and soaps.